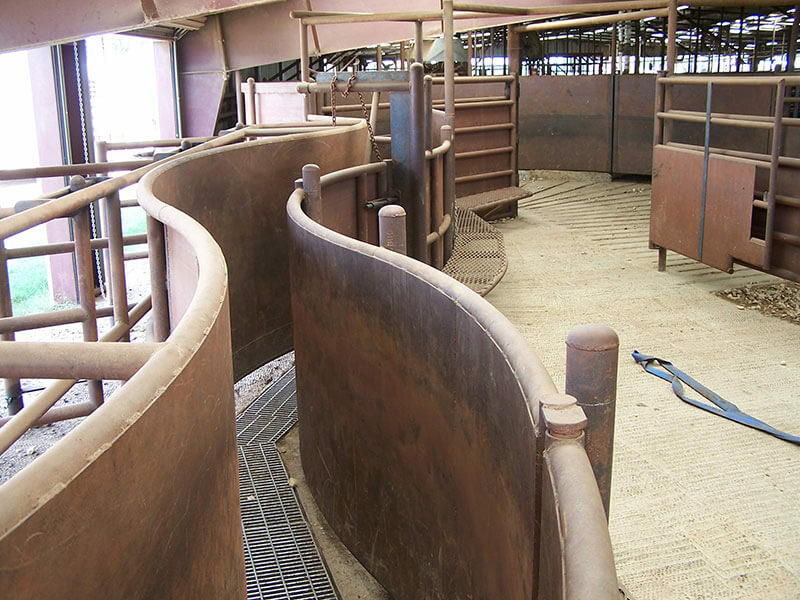 The facilities at Scarmardo Cattle Company are specially-designed to be the user-friendly for our staff as well as our cattle. This reduces stress and eases the transitions during loading, unloading, sorting, and processing. We have continually expanded and evaluated our facilities to be at the highest level of efficiency for all aspects of animal well-being, including proper housing, nutrition, preventative care, and treatment. 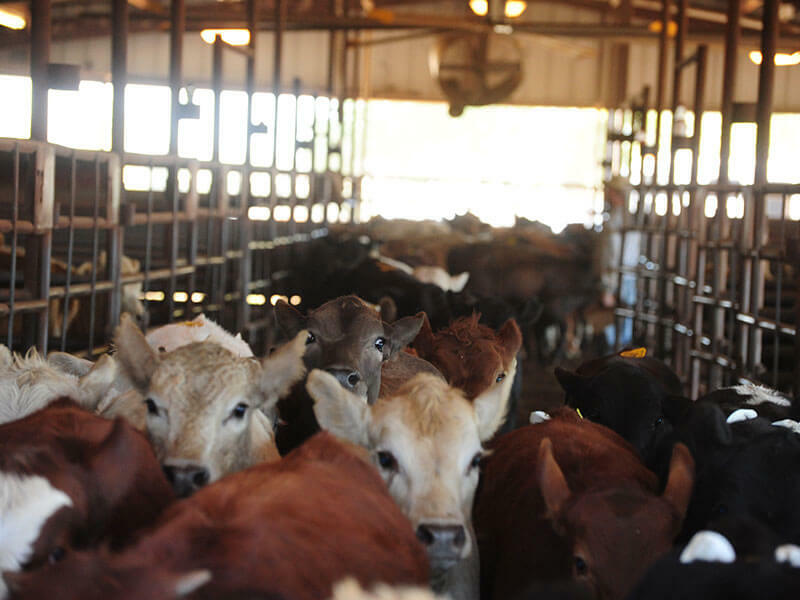 We also follow the recommended guidelines for Beef Quality Assurance programs related to animal health, feed, water, facilities, transportation, handling, and employee training. Our pride reflects one of the many ways we work hard to be your trusted cattle source.